High-power, modular PSU system designed to connect to EdgePoint routers/switches and provide reliable power to attached PoE devices. The rack-mountable EdgePower features two PSU bays. One 54V, 150W AC-DC module is included, and an optional AC-DC or DC-DC module is available. The EdgePower provides up to 150W of power output. 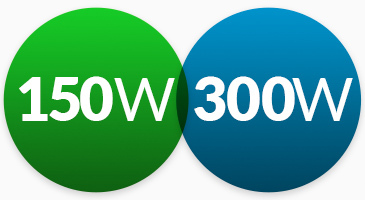 With an optional PSU in the secondary bay, the EdgePower may be configured to deliver up to 300W of power. 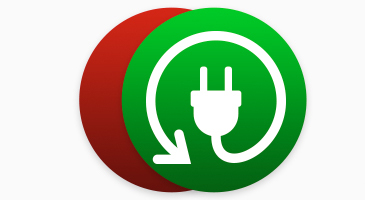 If failure of the primary PSU is detected, the secondary PSU automatically activates to supply continuous power. 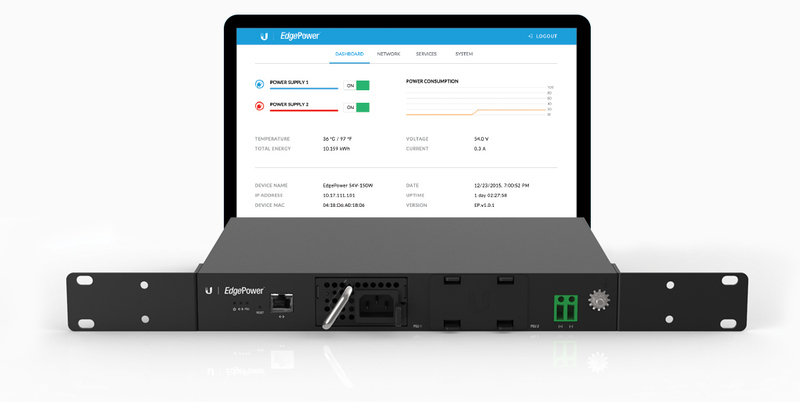 Designed for convenient management, the EdgePower Configuration Interface allows administrators to configure and monitor PSU features in a simple, graphical user interface.